Monday afternoon the Danville gauge reached 40F. 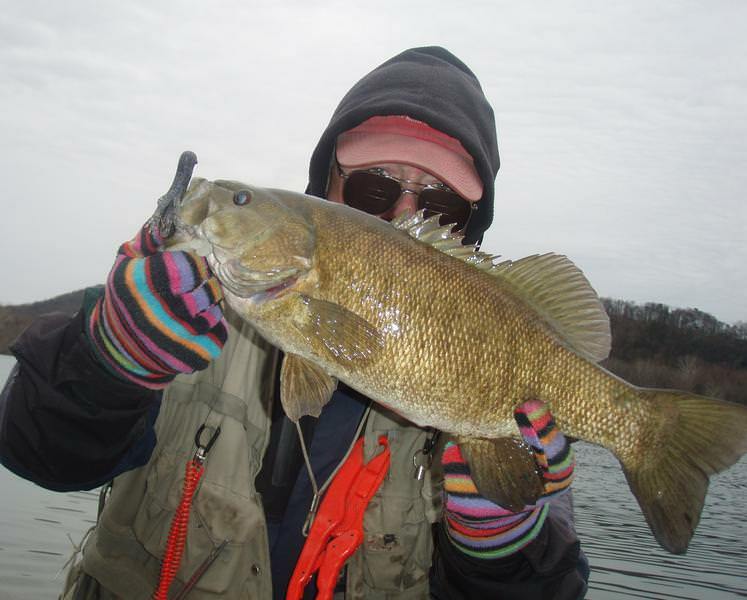 Air temps were in the 50's and the smallmouth were on fire, eating up a storm and celebrating the arrival of Spring. 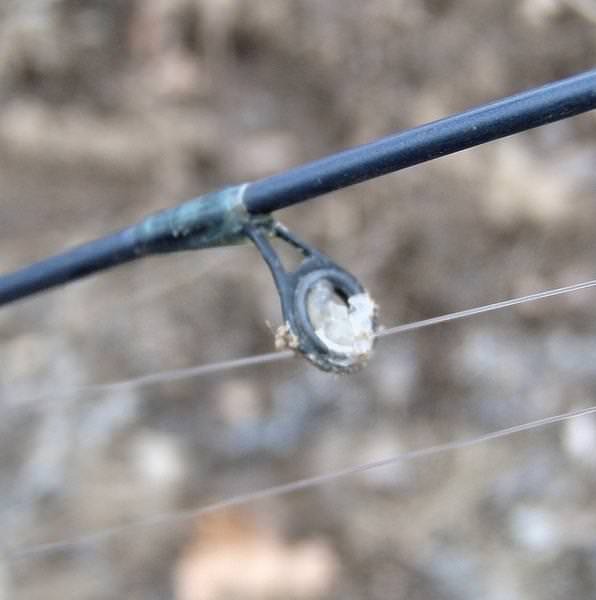 Today is the 1st day of Spring and although air temps said 40F on my car dashboard... my rod guides said it was much less. 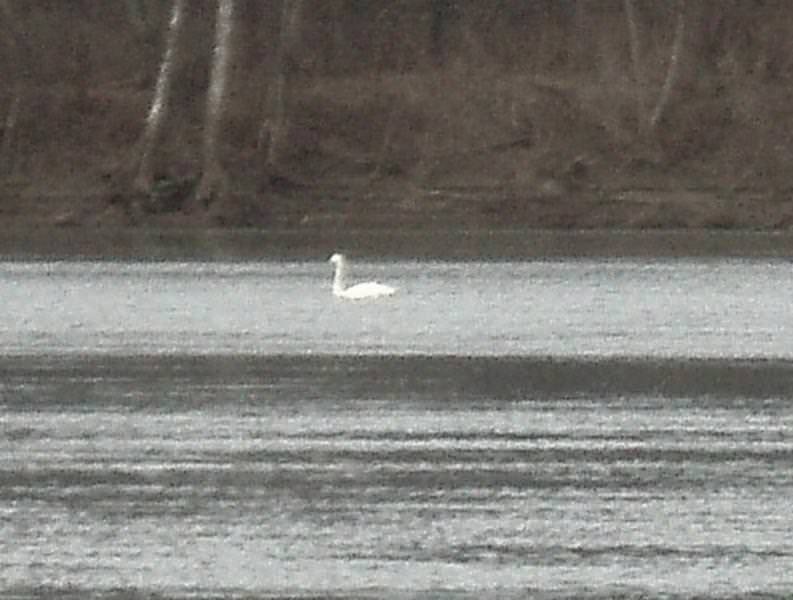 There was no one else around except for this lonely swan that kept me company most of the morning. Danville water temps are back down to 38F and there is a brisk NNE wind that says snow is on the way. Our weatherman says 1-3 inches tonight. When that water stabilizes at 40F....WOW!! Well done! I'm coming up the end of next week bringing my son for his first trip to the Susky. 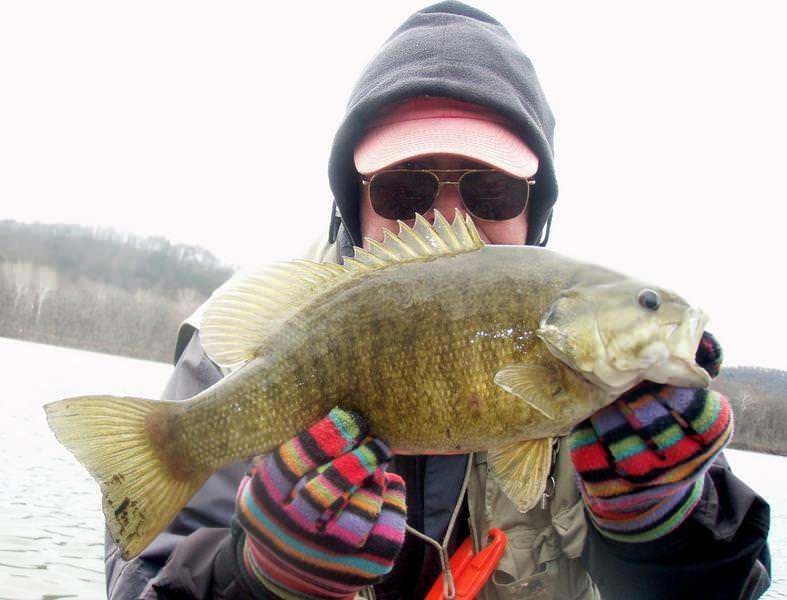 Hope conditions warm just a bit and this wintry weather will be over. Harrisburg and south are supposed to get 8-12". Hopefully this is winters "swan song"! Made a trip yesterday morning and thought we were on the Bering Sea with a snow squall and icy deck. 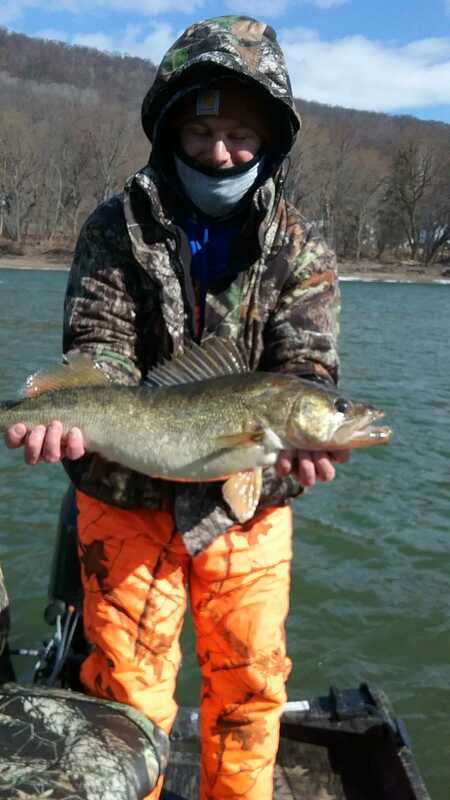 Water temp 38 degrees, walleyes were biting with the best being 27" and a few sluggish SM. They say it's Spring?